May might be the perfect month to travel. 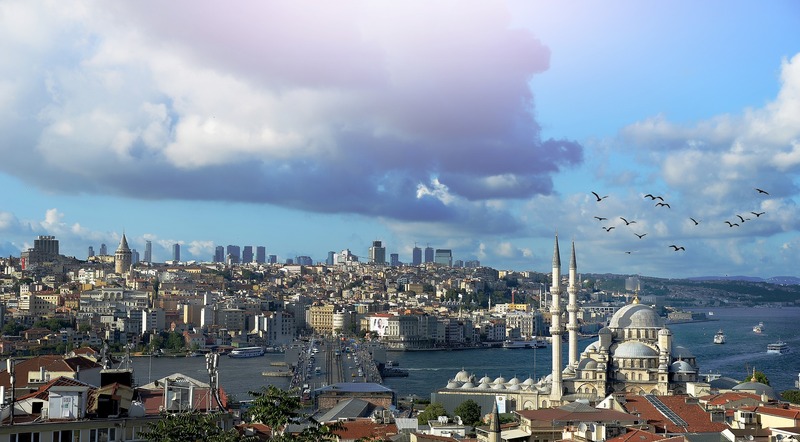 The temperature is pleasantly warm, the flowers are blooming and, because summer has not yet officially arrived, travel prices are still relatively low. 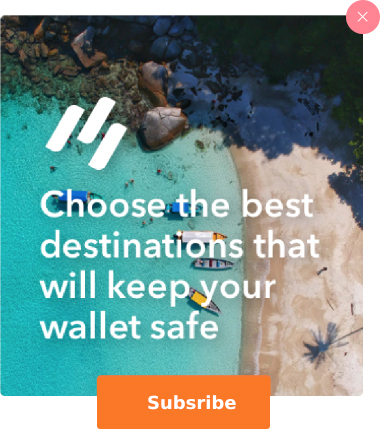 Best of all, destinations tend to be less crowded and feel more relaxed. After all, the joy of spring brings out the best moods in everyone. Whether you’re itching to traverse the globe or looking to stay a little closer to home, May has an enthralling festival, a thrilling race, or a breathtaking natural event for you to enjoy. Here are five May vacation ideas that you’ll want to add to your bucket list. 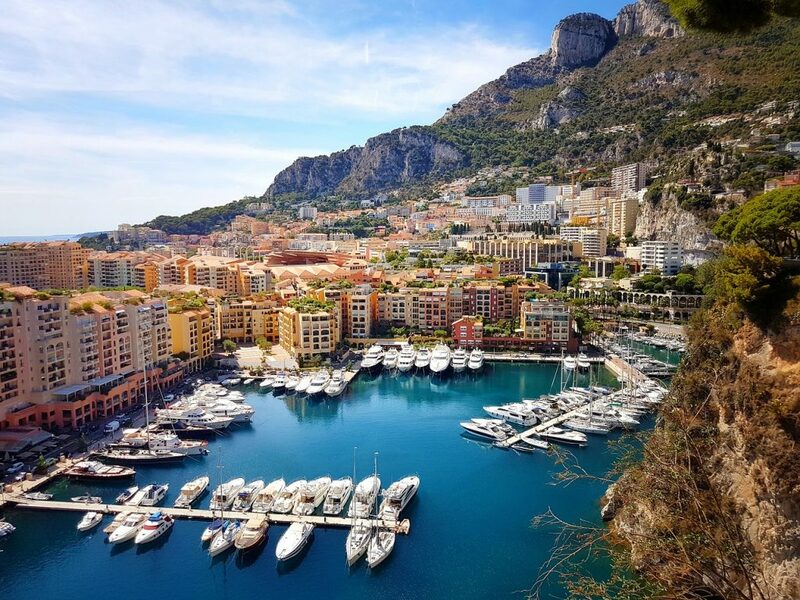 For such a tiny country, Monaco packs a lot of punch. Known for its winding roads, gorgeous landscapes, envious wealth and lax tax laws, it’s a top destination for the world’s pleasure-seekers all year round. 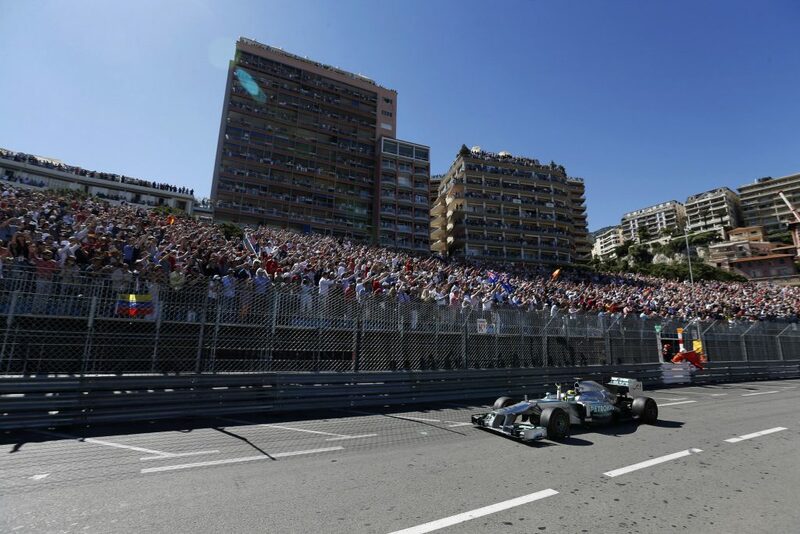 However, each May, the Formula One Grand Prix makes Monaco the number one spot on the map for F1 racing fans and all-around speed demons. It also draws a throng of royal watchers, as the event is overseen, and conspicuously attended, by the country’s posh royal family. The Monaco Grand Prix has been operating on the same city streets since its inaugural running in 1929. With its narrow dimensions and tight corners, it is known as one of the world’s most challenging race courses. It is also one of the most glamorous, prestigious and celebrity-packed events on the planet. Take in the action from a grandstand, a restaurant balcony or even a yacht. 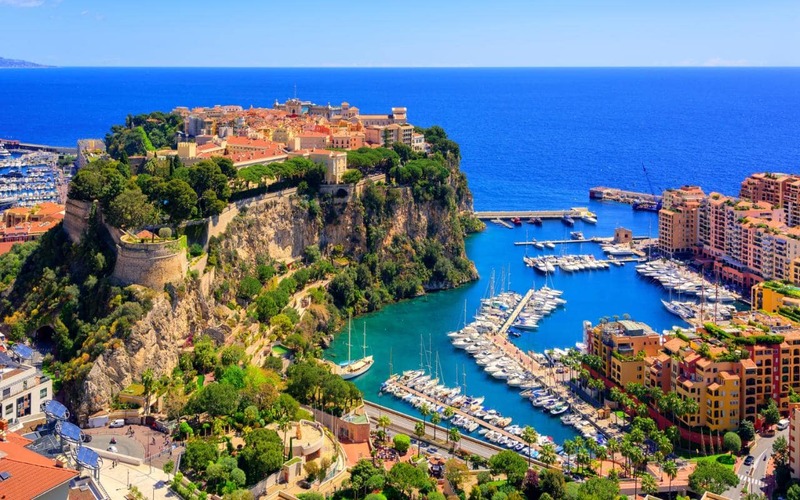 Once the excitement is over, head up into the hills and enjoy the natural beauty of the French Riveria or take in the warm sands of a Mediterranean beach. 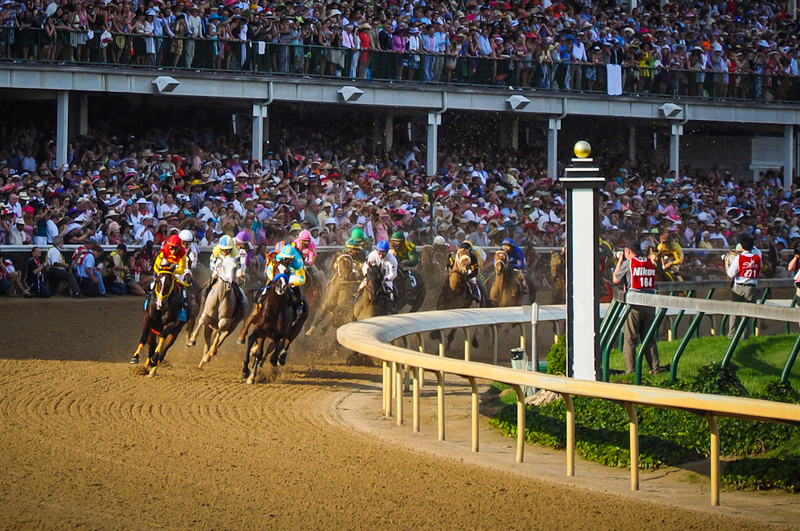 While the Monaco Grand Prix kicks off the Triple Crown of Motorsport, the Kentucky Derby launches the annual Triple Crown of Thoroughbred Racing. “The Most Exciting Two Minutes In Sports History” also happens to second as a world-class fashion show and one of the biggest parties of the year. 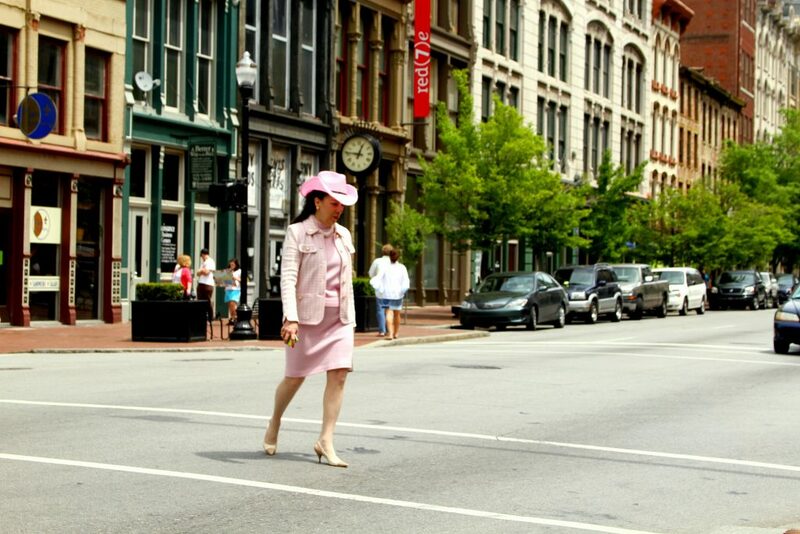 The Kentucky Derby undoubtedly makes Louisville, the event’s host city, one of the best places to visit in May. Don’t worry, you don’t have to know a thing about horses to have a good time. All you need is an attention-grabbing outfit, a tasty Mint Julep and a celebratory mood. The joyous Southern atmosphere will take care of the rest. While in Kentucky, be sure to hit up one, or several, of the area’s world-famous bourbon distilleries. Also, if you’re not afraid of great heights and spectacular views, you can attend the Kentucky Derby Festival Great Balloon Race, which is held the weekend before the Derby. 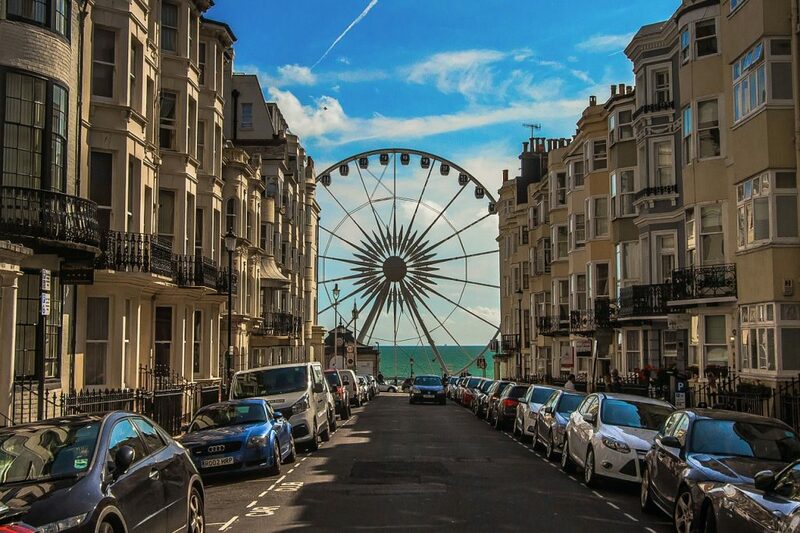 Though Brighton has long been a favorite beach getaway for Londoners and other inhabitants of the South of England, this gem of a city is less-known to the rest of the world. Quirky, progressive and a little bit naughty, it is a beacon for creatives, laid-back beach lovers, and cultural enthusiasts. Given its Bohemian cred, it should come as no surprise that it is home to one of the coolest music festivals on the planet, the Great Escape Festival, which is held each May. Touted as the British version of South by Southwest, it showcases over 500 emerging artists from all over the world. If you’re the type of music aficionado who loves to claim that you “discovered” a band, this is a can’t-miss event. 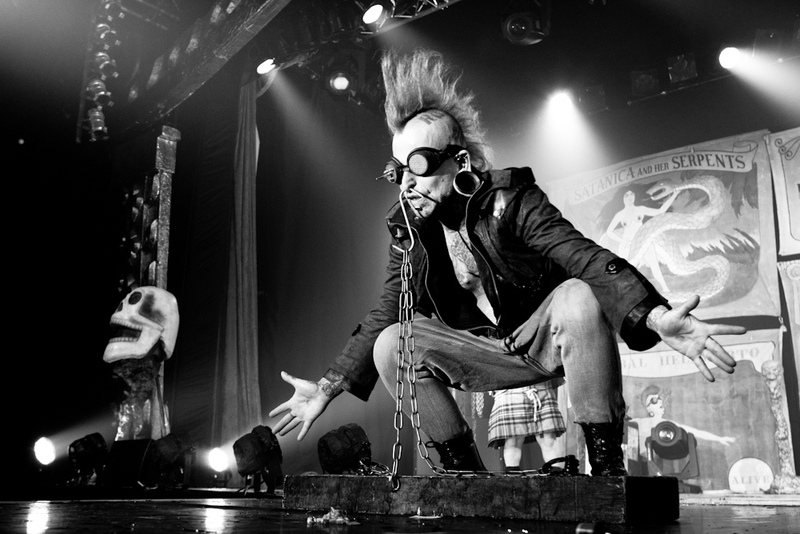 Brighton also hosts the wildly entertaining Brighton Fringe Festival each May. This month-long event, which is England’s largest open-air arts festival, proudly accepts all forms of art and expression and also offers free workshops and mentorship programs. If shopping is more your thing, check out the Brighton Lanes, which are filled with hundreds of independent shops, quaint boutiques and old-timey pubs. Meanwhile, the Brighton Palace Pier offers all the ice cream and amusements one could want from a beachfront, and nearby American Express Community Stadium hosts top-notch Premier League football matches, thanks to the recently promoted Brighton and Hove Albion Football Club. Truth be told, Hamburg is an amazing place to visit during any month of the year. Historically known as “the gateway to the world,” we Germany’s second-largest city and largest port to thank for introducing the world to both the Beatles and the hamburger. 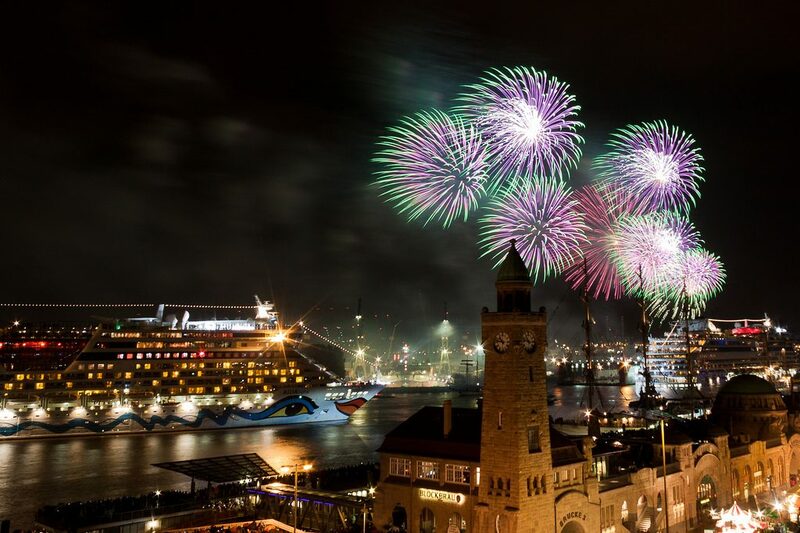 However, it is the annual Hafengeburtstag Port Anniversary, now in its 830th year, that makes Hamburg one of the best places to travel in May. 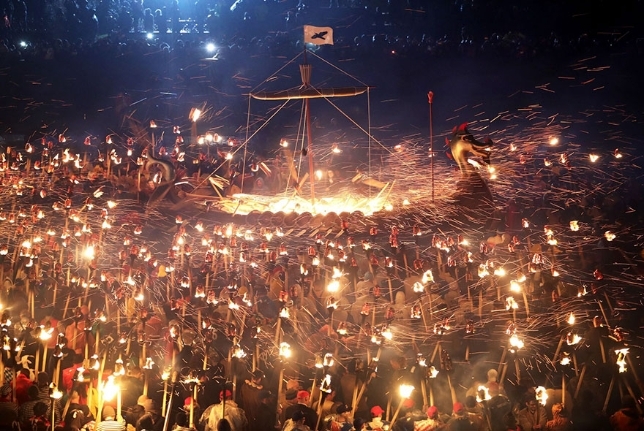 One of the most anticipated German festivals each year, the anniversary begins with a jaw-dropping parade of ships, which features vessels of every size, shape and age. This event also includes the Hamburg Tugboat Ballet, which showcases the stubby little ships “dancing” to classical music. It is just as charming and goofy as it sounds. 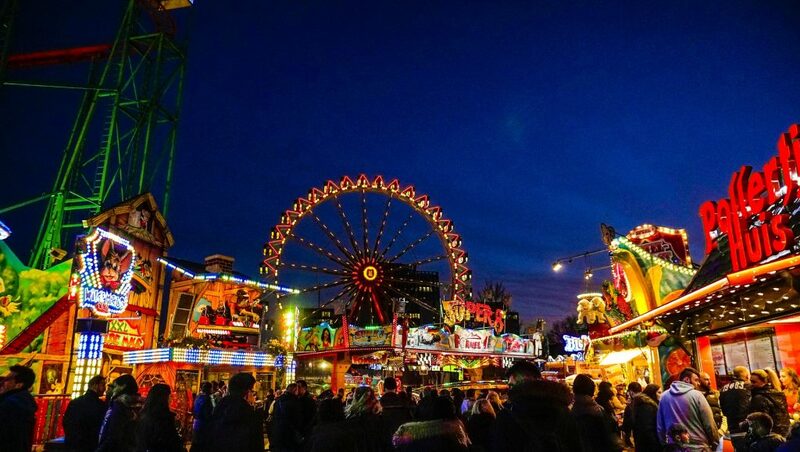 As you take in all the maritime glory, you can stroll down the three-mile-long promenade, hitting delicious eateries, unique shops and the St. Pauli fish markets along the way. When you’re done with the boating events, take a walking tour of some of the city’s glorious Medieval structures. If music is more your thing, you’re in for a treat. 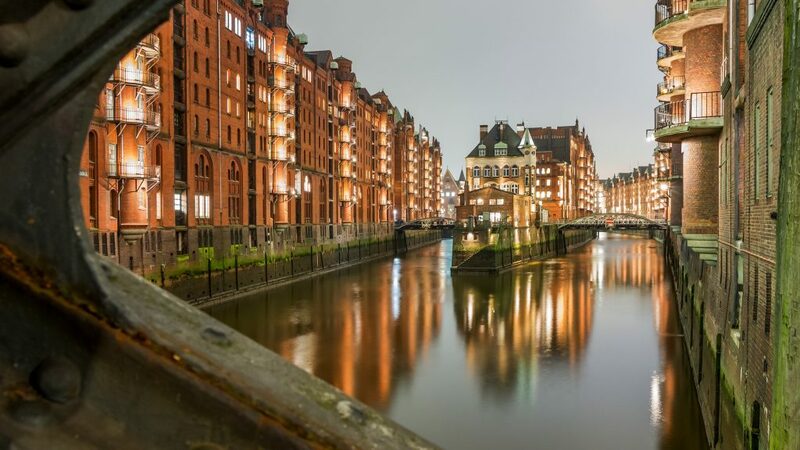 Not only is Hamburg the hometown of Johannes Brahms and Felix Mendelssohn, but it also boasts a dynamic modern music scene. Deserts provide some of the most beautiful scenery on earth, but the thought of scorching temperatures and dusty trails scare many people off. 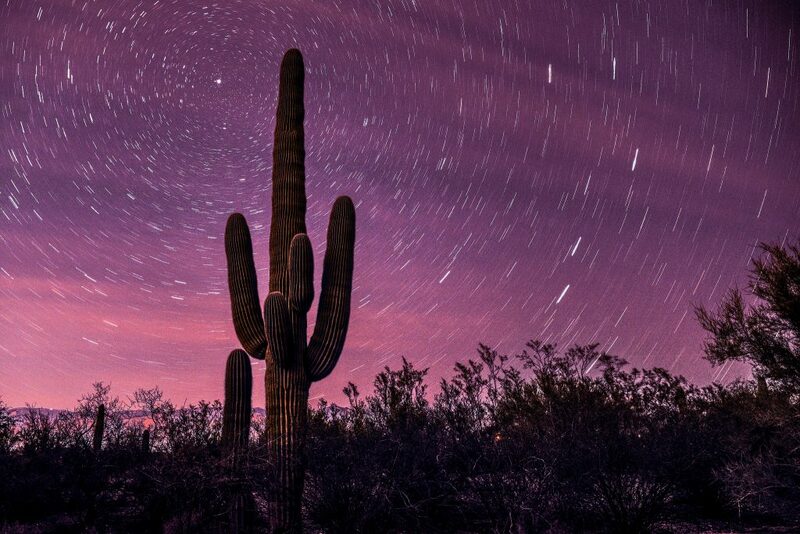 That’s why Tucson is one of the best places to travel in May. 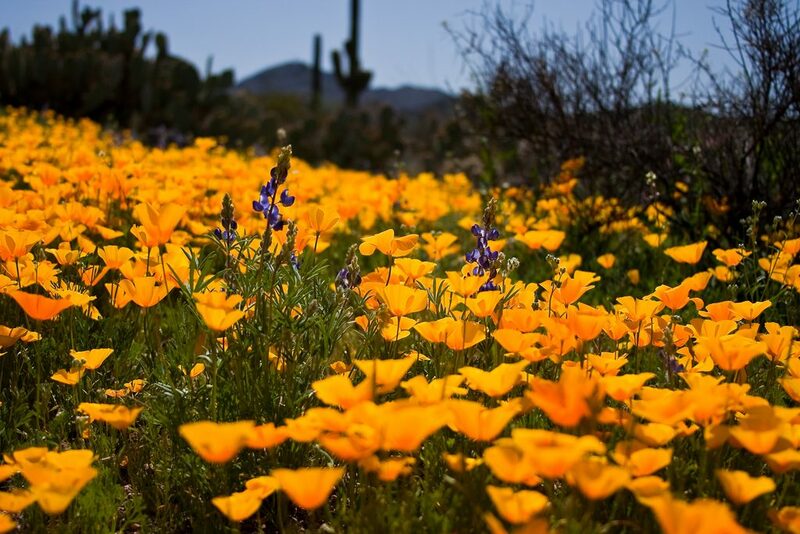 Springtime brings refreshingly cool temperatures, and, thanks to months of winter rain, Arizona’s deserts are lush and blooming with life. 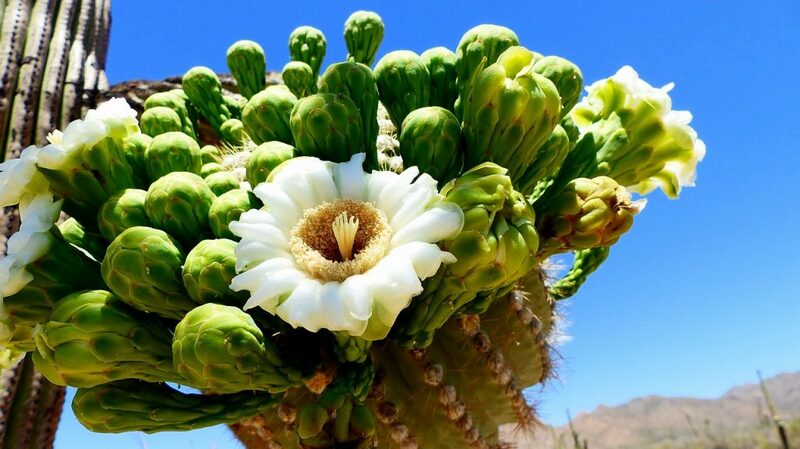 In Tucson’s Saguaro National Park, which is part of the Sonoran Desert, you can encounter huge flowering saguaro cacti and a variety of rare animals, including roadrunner birds, horned lizards, kangaroo rats, collared peccaries and Gila monsters. Meanwhile, a drive along scenic Gates Pass Road in Tucson Mountain Park offers stunning views of the desert floor. Be sure to pack your camera and your painting canvas to capture the glory, and, if you’d like to get a massage while taking in the views, book a room at one of the area’s many top-notch spas. And if you’re up for camping, there is simply no grander place to sleep under the stars than in the desert. Looking for the perfect May vacation filled with excitement and glamour? Join Bucket List Events at the Monaco Grand Prix or the Kentucky Derby! We’ll take care of all of the stresses of hotels and ticketing and leave you to have an unforgettable experience. For more awesome destinations broken down month-by-month, explore our complete collection of posts on The Best Places to Travel by Month.